How Do You Get Funding to File a Lawsuit? 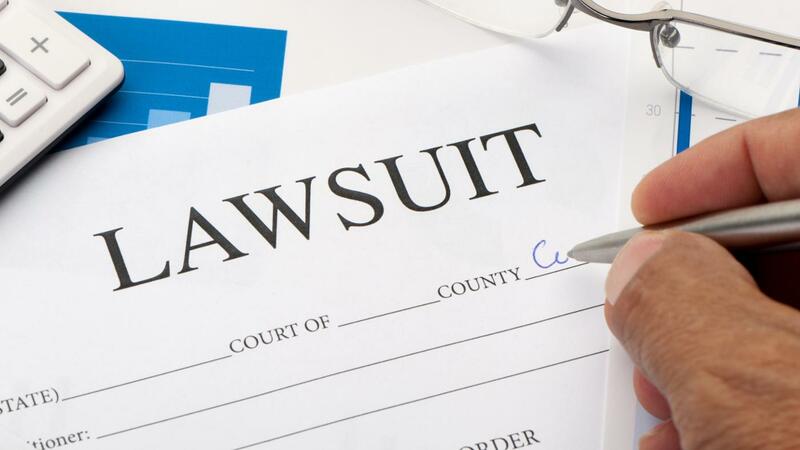 One way to fund a lawsuit is to get a lawsuit loan, which is essentially a cash advance that is repaid out of future settlement proceeds, according to Nolo. These loans are offered by companies that specialize in funding lawsuits. Lawsuit loans also are known as lawsuit cash advances, lawsuit funding, litigation financing and settlement funding. To apply for a lawsuit loan, a borrower must complete an application form through a lending company, according to Nolo. These loans usually don't require any collateral, because the lending company determines whether the case stands a good chance of winning and grants the loan on the basis of that judgment. If the borrower loses the case, she is not required to repay the loan. Companies that provide lawsuit loans may charge a funding fee of 2 to 4 percent per month, adding up to 27 percent or more annually, states Nolo. Over the duration of the loan, the borrower may end up paying double or triple the amount of the initial advance. Other lawsuit cash advance lenders may charge fees as high as 15 percent of the settlement amount, states LegalMatch. Because lawsuits often take months or years to resolve, lawsuit loans can provide a way to meet legal and living expenses during that period, according to LegalMatch. How Do You Get a Cash Advance on a Lawsuit? What Types of Lawyers Help With Website Lawsuits? How Do You File a Lawsuit? What Are Grounds for a Lawsuit? What Is an Asbestos Class Action Lawsuit? How Do You Start a Misdiagnosis Lawsuit?